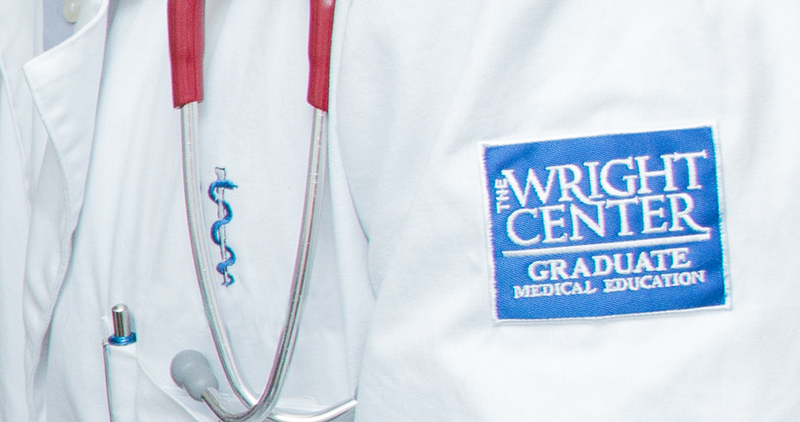 Selected as an Exemplar Primary Care Practice by the Robert Wood Johnson Foundation and Group Health Research Institute, The Wright Center for Community Health Mid Valley operates as a Patient-Centered Medical Home and offers healthcare services for children and adults across Northeastern Pennsylvania. Our doctors, nurse practitioners, physician assistants and medical support personnel collaborate with our patients to develop effective healthcare plans. 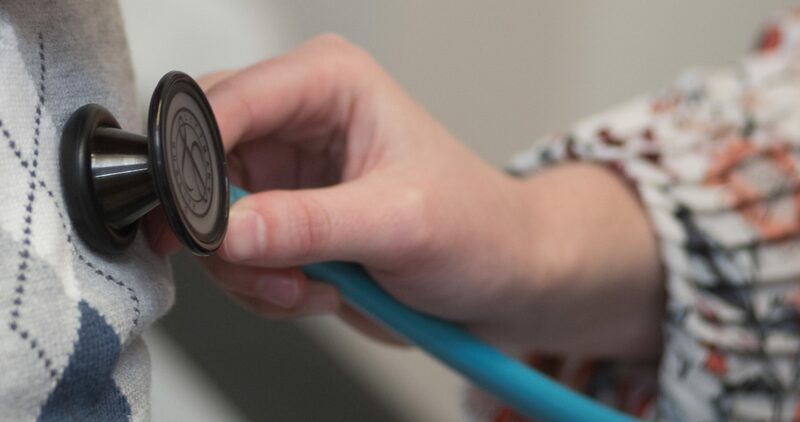 Our primary care providers take into account all aspects of health, including possible mental/behavioral health needs, and can address these needs through our Center of Excellence service line which utilizes a full-service behavioral health suite, where our qualified and dedicated staff provide recovery services. 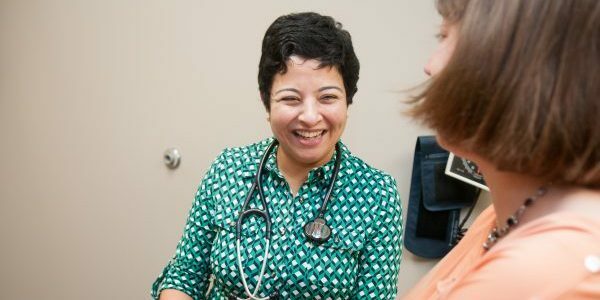 We are a learning organization, and patients will see a resident physician when they visit The Wright Center for Community Health Mid Valley. A resident physician holds a medical degree and works under the supervision of an attending physician. The patient’s interaction with the residents will help develop them to become the best doctors possible. The Wright Center for Community Health Mid Valley is open 365 days of the year, 83 hours per week, including all holidays from 8am - 4pm.